 In a project funded by the Environment Agency, Norfolk Rivers Trust (NRT) have been working to reduce sediment mobilisation within the catchment. Measures were carefully identified following the completion of a walkover survey along the River Wissey, and were taken forward in agreement with landowners across four landholdings. NRT are extremely grateful to the landowners who were involved in this project and their willingness for these works to take place.  NRT are keen to continue to work closely with these landowners and build on the goodwill fostered through this project to deliver further water quality improvements across the wider catchment.